6:30 Contemp. Worship Music Reh. Join us Thursday at 5:30 before Holy Thursday Service. * Cards and letters to Dave Ogren should be sent to Krissie Ogren Furr, 2126 Tommy Lane, Matthews, NC 28105. 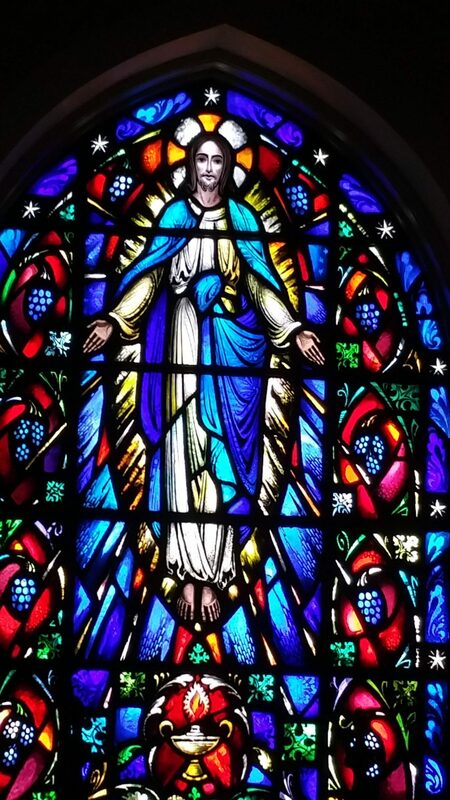 Check out all the inspiring events that we have scheduled for you during this most HOLY of weeks in the life of the Church! 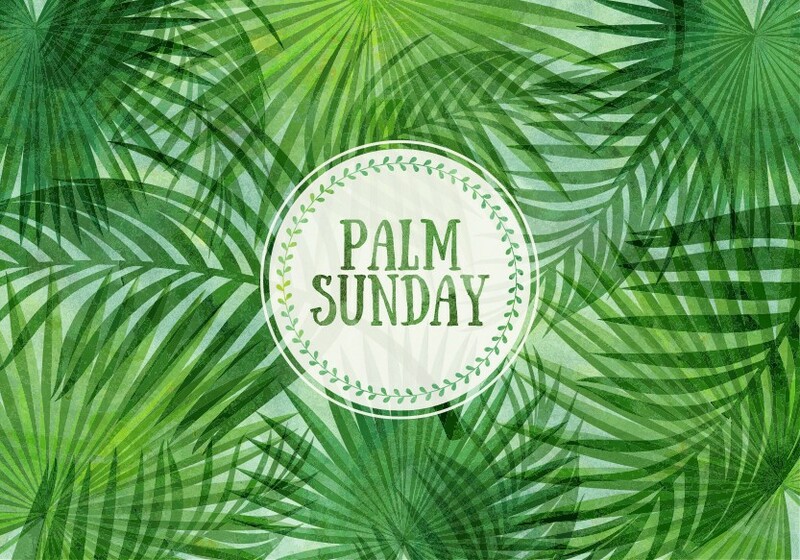 Services of Lessons & Music for Palm Sunday! Lenten Lunch will be provided by our United Methodist Women! It is by donation ONLY and all proceeds go to local mission opportunities! There will be NO WEDNESDAY NIGHT MEAL THIS WEEK. 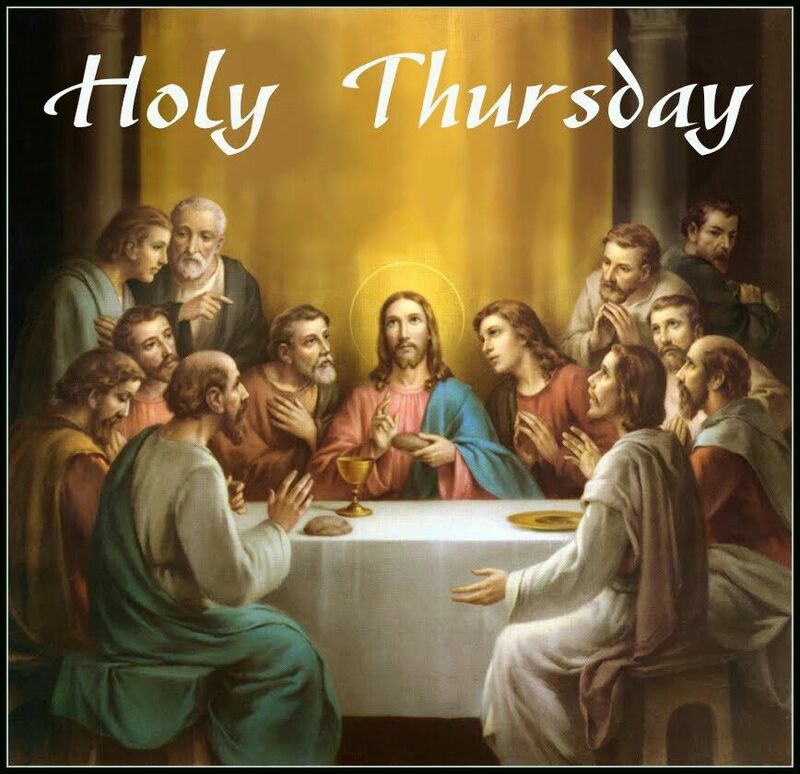 Reservations for the HOLY THURSDAY Meal may be made by calling the church office by Noon on Monday, April 15. The Thomasville Community CrossWalk will BEGIN at BROWN NEW CALVARY BAPTIST CHURCH at 11 AM and we will drag a solid, 8-foot wooden Cross to the END at MEMORIAL UNITED METHODIST CHURCH. 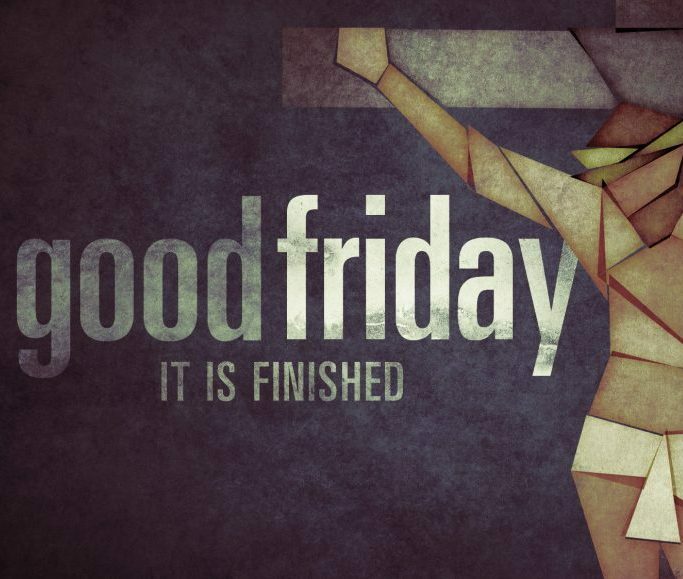 Individuals from the community will do readings along the way to remind us of the journey that Jesus took on Good Friday. Brown New Calvary has gracious agreed to foolow the procession with their bus for people who cannot make the entire trip AND for people who need a ride back to the church after the CrossWalk. The Service of Tenebrae is a worship service that recounts the 7 last words of Christ in a presentation of readings and music with the use of dramatic lighting and it is sure to inspire you and prepare you for Easter Sunday! The Contemporary Worship Service will include our very own Praise Band AND Guest Musician, Caroline Owens! Be sure to bring your Butterflies for the Butterfly Release!!! 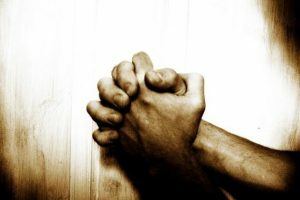 Join the Missions Committee and the R.L. Pope Class as they co-sponsor this fun, inter-generational outreach. SET-UP: Join the Missions Committee at 4:45 p.m. to unload the delivery truck, move boxes to Jarrett Hall; set up tables, assemble boxes, organize ingredients, and set up equipment. MEAL PACKING EVENT: ALL hands are welcome at 6:10 p.m. on Wed. May 1 for the meal packing itself. Last year, we packed over 10,000 meals in just 52 minutes! Let’s beat that this year! or Scott Holmes at scott.nyy@gmail.com to volunteer or for more information. We will explore the story of Ruth and Naomi, and have uplifting worship and activities to grow together. Find Shelter and Comfort in God. 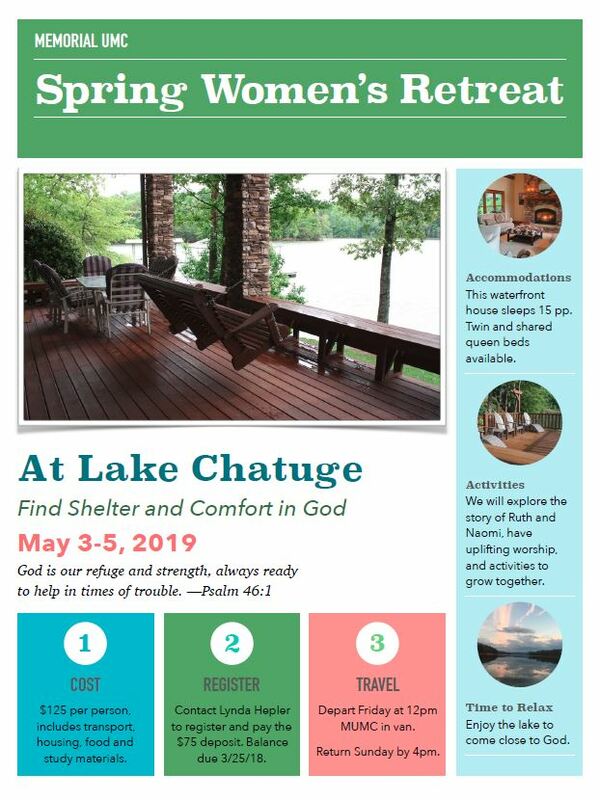 See Lynda Hepler for details or to sign up. IF YOU HAVE A CHURCH EVENT THAT YOU WOULD LIKE ADDED TO OUR CALENDAR, PLEASE CONTACT SUSAN FRYE. If you arrive early, please feel free come on in and find a seat and spend some time meeting some new folks or catching up with some old friends! 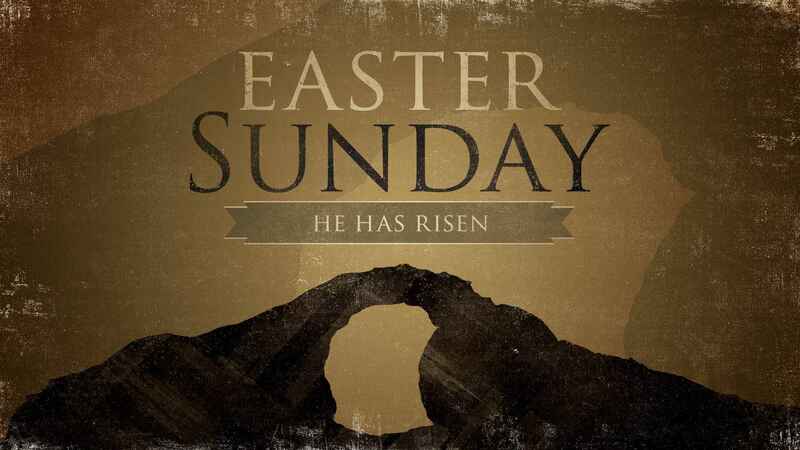 At 5:30 PM we will begin ANNOUNCEMENTS and BLESSING for the food. Food will be served at 5:45 PM in order to accommodate those who want to join us, but need a little extra time to get to church after work. Programs and Studies begin at 6:10 PM. Invite a friend and bring a neighbor! Ben Devoid & Peggy Finch invite the congregation to a weekly study on the Gospel of Matthew based on the Efird Bible Studies. Study with us through daily readings and weekly group lessons. Sunday preaching also will be based on the Matthew study theme for each week. Study Sessions are Wednesdays at 6:10 PM, following the Fellowship Dinner. Study Materials: The Efird Bible Study Series (provided as handouts) and Daily Journal (provided week-to-week in the Sunday bulletin and online). 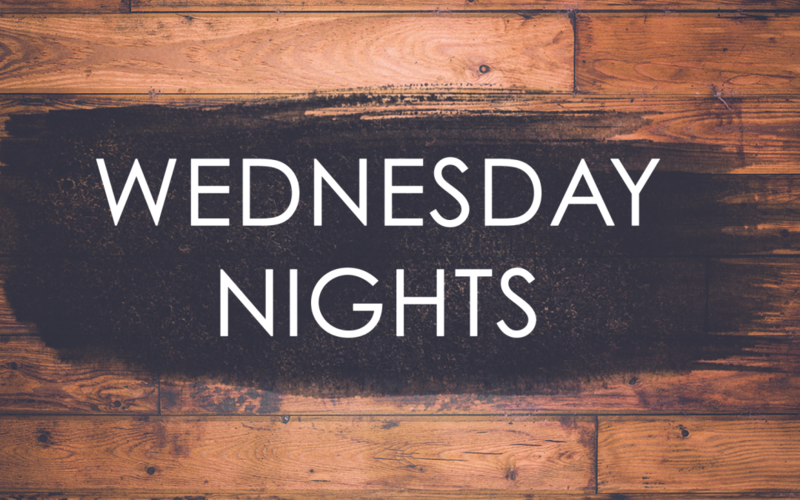 WEDNESDAY NIGHT MUSIC OPPORTUNITIES Please join us! 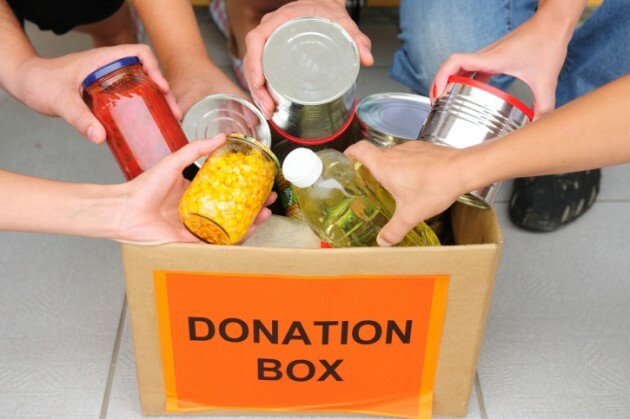 FOOD DRIVE FOR CCM: FROM THE BIG CHAIR TO THE BIG ROCK CHURCH BY EASTER SUNDAY, APRIL 21. As you know, we have surpassed our goal. And… the drop-off bin remains in the church parking lot this Monday through Thursday should you still want to contribute. We’re rolling out the barrel for Cooperative Community Ministry. The barrel’s location will mark our progress toward our goal of 6400 15-oz. cans collected by Easter Sunday. Lined side by side, 6400 cans would stretch from Chair to Church. Start stocking the shelves in the CEC. And tell friends there will be a drop-off bin in the church parking lot Mondays -Thursdays duringLent. 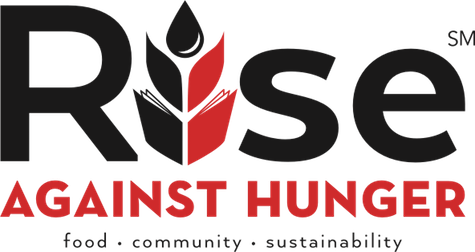 Join the effort and feed the hungry! You and your child can watch your very own caterpillar change into a colorful, lively butterfly!! What could be a better way to experience the expectation and understanding of Easter? Each “Painted Lady” Caterpillar comes with a life-long supply of nutrient and is self-sufficient until the chrysalis stage. Then you simply transfer it to a mesh butterfly habitat. 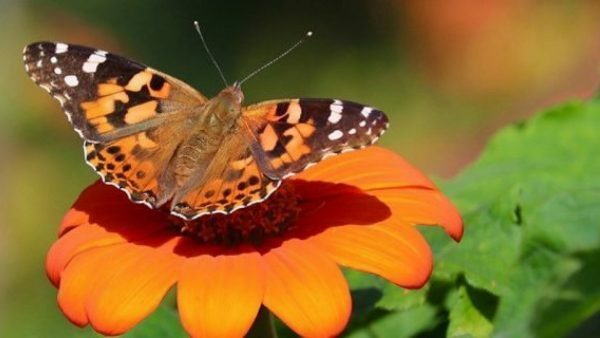 Once caterpillars become butterflies, they should be released within a few days. (Life expectancy from that point is 2-3 weeks.) You will receive a kit with complete instructions. It’s easy! We will release the butterflies on Easter Sunday, April 21 (weather permitting)!!! By March 31: Order your butterflies (and houses, if needed) Return order form and payment to the church secretary. Orders will be filled on a first come, first served basis. Sun. April 7: Come to the Butterfly Table in the CEC after either worship service. Pick up your pre-ordered caterpillars, OR (supplies permitting) Purchase & pick up caterpillars if you didn’t pre-order. 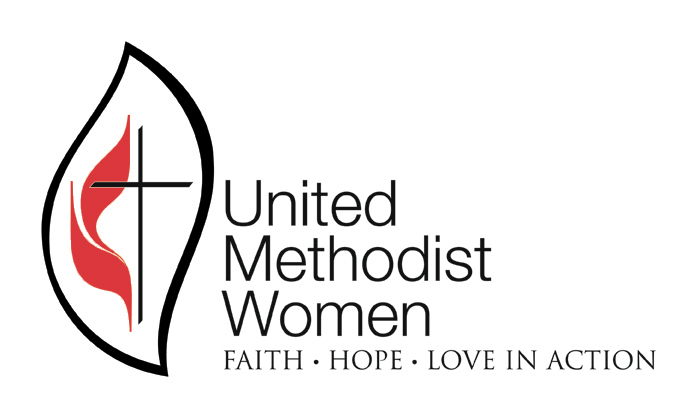 Applications for Memorial United Methodist Women’s Scholarship are available in the church office. Seniors are encouraged to pick up an application and return the completed form to the church office no later than Thurs. April 18th. Easter lilies can be ordered now through Friday April 15th with the church office using THIS FORM. The cost is $12 per lily. All requests must be in writing, and checks are to be made payable to Memorial UMC, with “Easter Lily” as the memo. Lilies may be picked up following worship service on Easter Sunday.